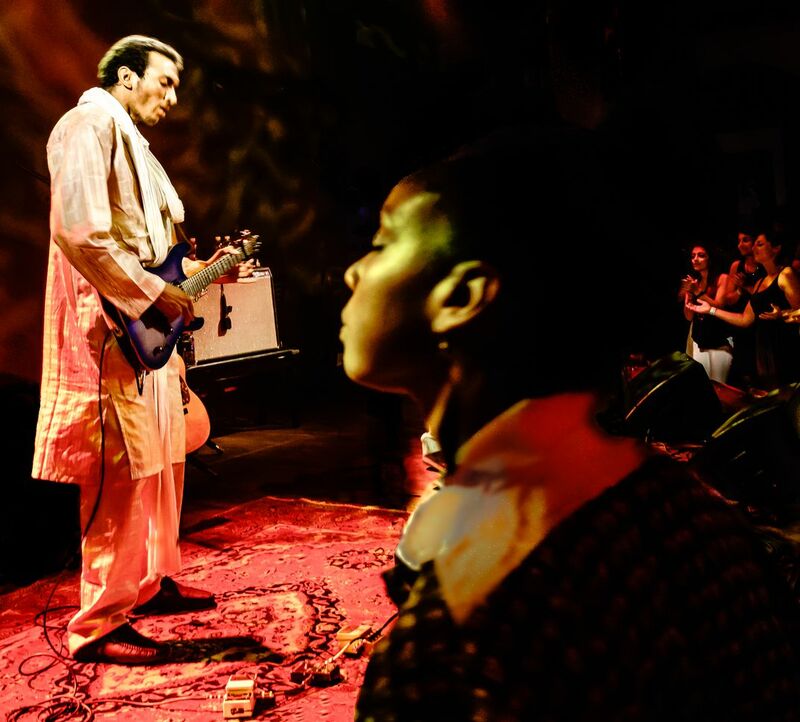 I took this photo of the great Tuareg guitar player Bombino when he played at The Hamilton in Washington, DC. Noticing his hypnotic impact on the crowd, I included these captivated women in the foreground and background of the frame. Date Uploaded: Dec. 29, 2015, 2:28 p.m.